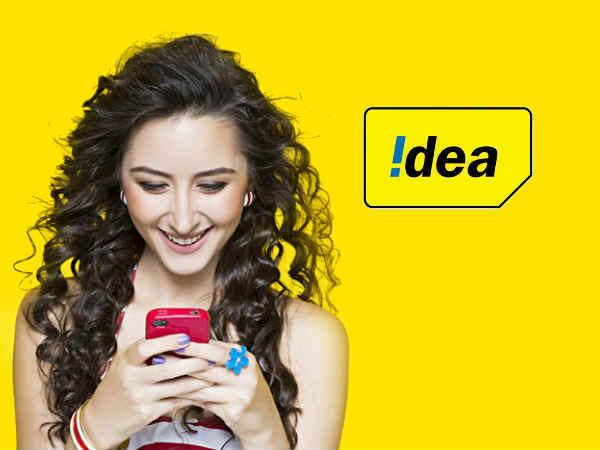 Idea Money from Idea Cellular, has launched its 'Digi Dhan Lakshmi Initiative' to steer Gujarat's cashless/digital payments journey into the future. As a first phase in this progressive initiative, Idea Money has adopted three regions namely, the city of Anand, the township and villages of Dahej and Thamna, to encourage individuals and families to go cashless. Idea Money launched its Retailer Assisted Model (RAM), a platform which enables retailers to assist customers using the Idea Money Wallet with myriad of transactions including bill payments, recharges, money transfers, airline and hotel booking, bus ticket, e-commerce etc. Leveraging this platform, Idea Money has launched a 60-day pilot to on-board retailers, large merchants and create an ecosystem wherein hyperlocal merchants are connected to each retailer in supporting customer acquisition. The campaign aims to replace the customer's dependence on cash by leveraging Idea Money's robust technology. Now cashless transaction for day to day purchases is available to both smartphone and feature-phone users. Idea Money's initiative amplifies the benefits of digital payments in bringing ease and convenience of transactions with the Idea retailer. Commenting on the launch of this initiative, Sudhakar Ramasubramanian, Designate CEO, Aditya Birla Idea Payments Bank, said, "Under the aegis of Digital India, the Indian Government has strengthened its focus on developing a robust fintech ecosystem to make financial inclusion a reality. We believe that a key step to drive this change lies in providing ubiquitous solutions to customers to embrace digital money for daily transactions. Idea Money is delighted to spearhead the Digi Dhan Lakshmi initiative in Gujarat, which is providing an impetus to India's cashless revolution." This cashless ecosystem will be driven by three key pillars namely 'Digi Mitra' (telco retailer), 'E-vyapar Mitra' (merchant) and 'Digital Grahak' (potential customer/ user) who will become the face of a cashless India. The Idea retailer will be the touchpoint for consumers opting to open a full KYC wallet while the merchants will drive acceptance of cashless payments thereby encouraging and growing the digital payments ecosystem. Customers are therefore invited to visit their closest Idea Money outlet to learn how they too, can experience the ease of cashless transactions.